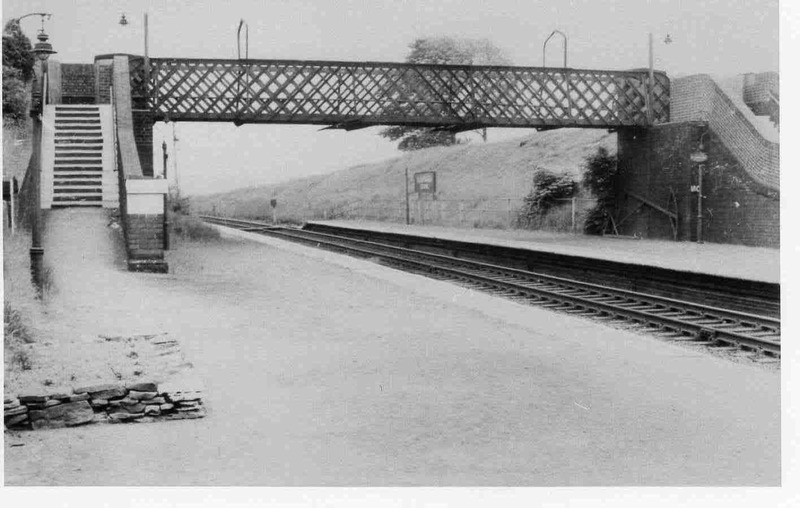 The bridge over the track at Killamarsh Central station. Photo courtesy of Mrs A Staples. This brings back memories thank you so much for sharing it. I used to live on station road just a few hundred yards away my nan used to own the shop on there Mrs cope we lived next door at 47. Susan is my name wonder if anyone can remember us. Thx again.